It pays to belong! 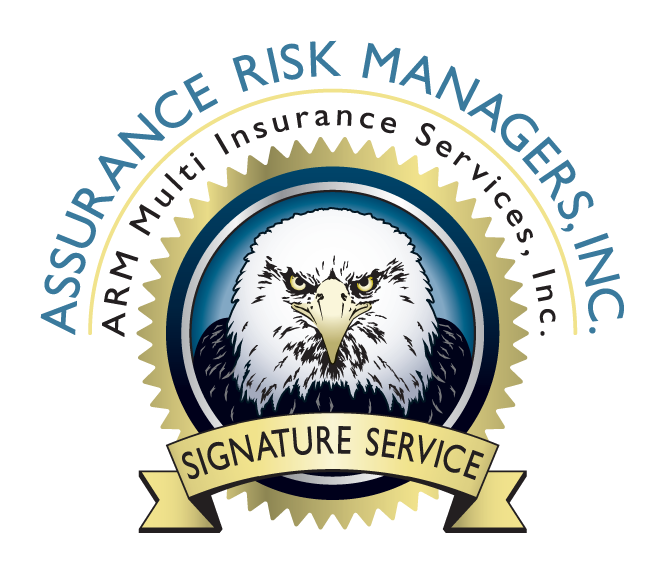 Members enjoy many benefits from professional liability insurance to products you use in your business! Whether you are looking for a job or want to post a job we have you covered! 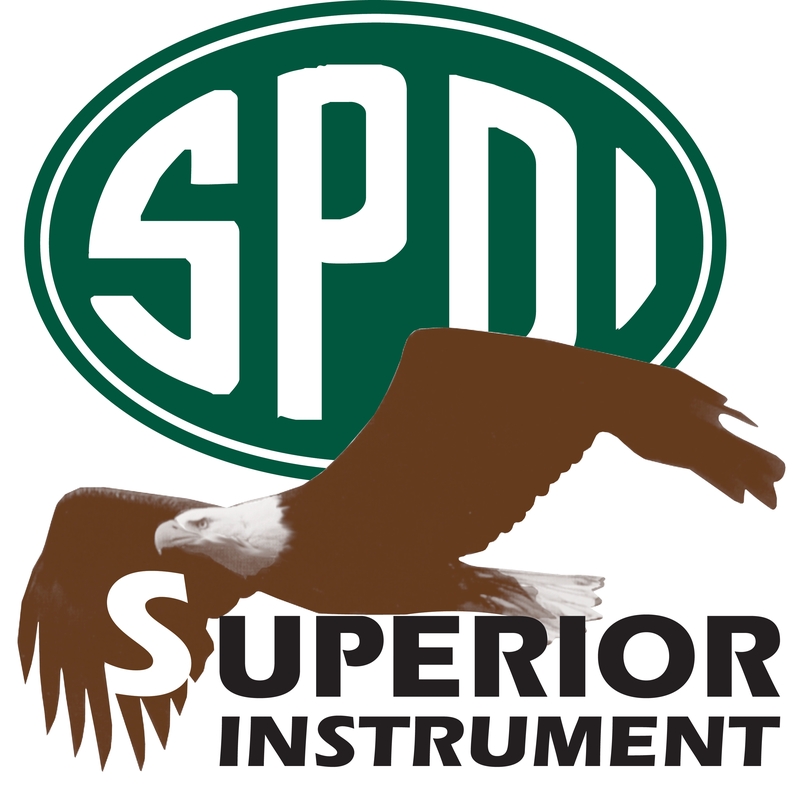 NSPS members post jobs for FREE. You should enjoy your work! So do it outdoors and it the office while solving challenges and using cool new technologies. NSPS offers certification programs to help enhance your career!! 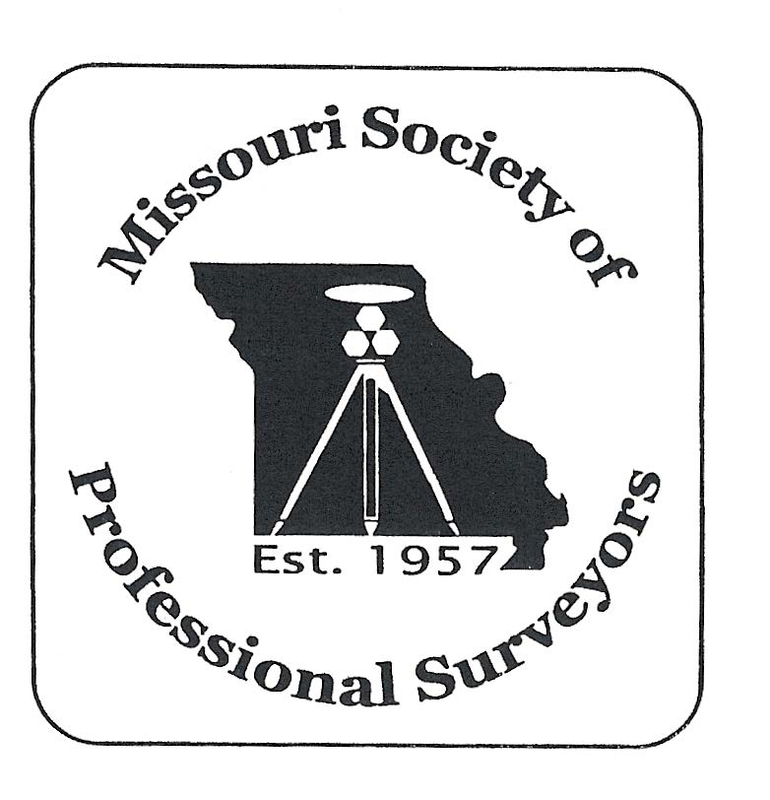 We are the voice of the professional surveying community in the US and its territories. 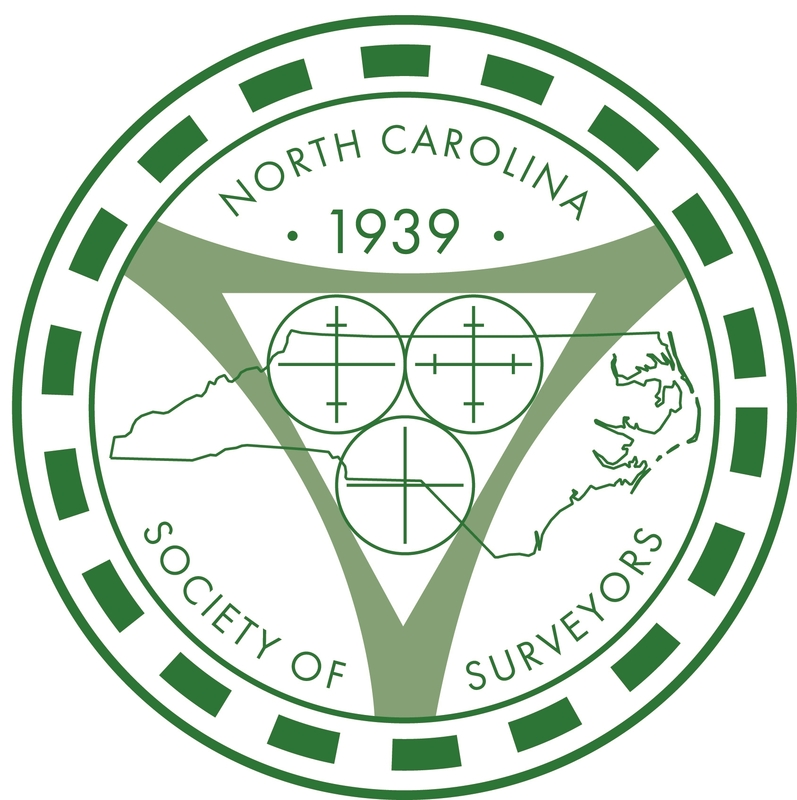 Through its affiliation agreements with the respective state surveying societies, NSPS has a strong constituency base through which it communicates directly with lawmakers, agencies, & regulators at both the national and state levels. 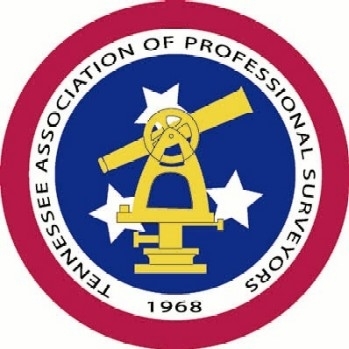 NSPS monitors and comments on legislation, regulation, & policies that have potential impact on the activities of its members and their clients, and collaborates with a multitude of other organizations within the geospatial community on issues of mutual interest.